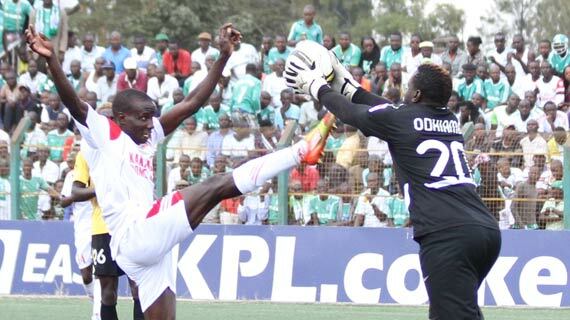 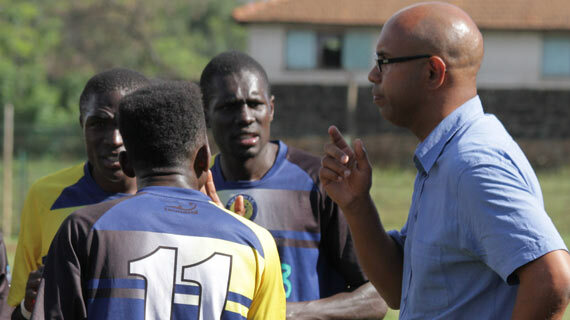 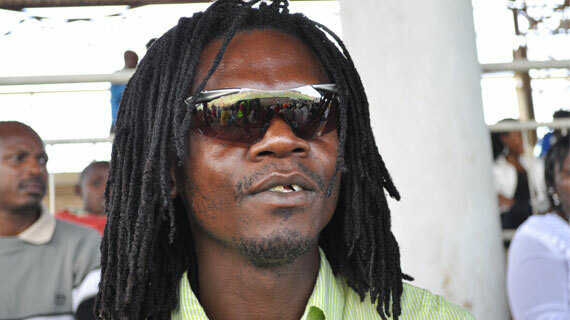 Ligi Ndogo coach Oliver Page has blamed inexperience for his team’s loss against AFC Leopards on Sunday as they fell 2-0 in the GOTV Shield Cup last sixteen stage. 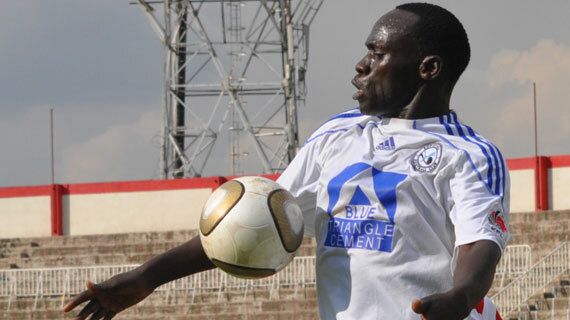 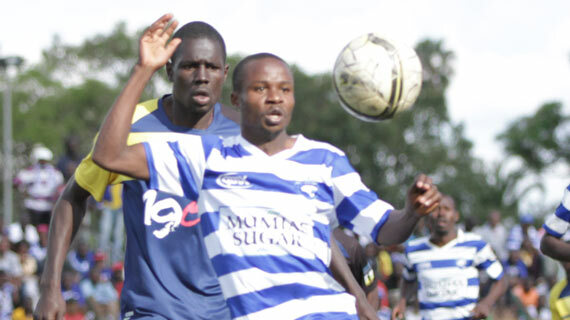 A Musa Mudde brace in the second half was enough to fire AFC Leopards to the quarter finals of the GOTV Cup after they beat Ligi Ndogo 2-0 on Sunday at City Stadium. 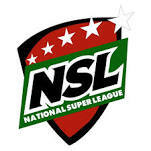 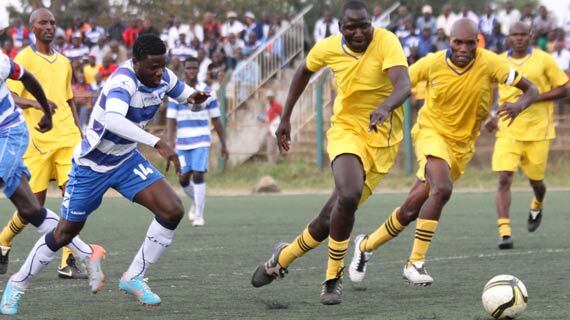 League giants Sofapaka and Tusker cruised to big victories in the GOTV Cup fixtures to sail to round 16 of the qualifiers on Sunday afternoon. 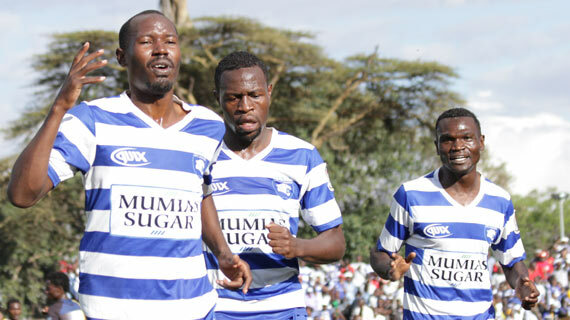 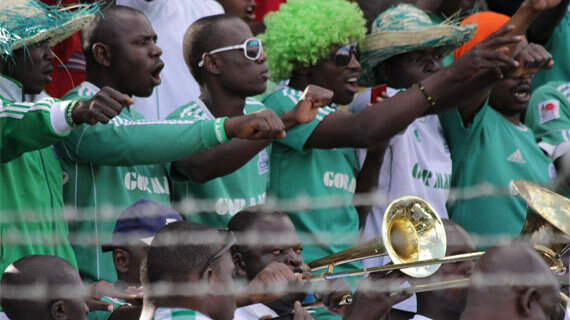 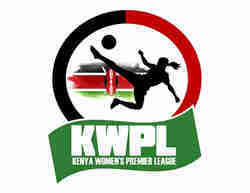 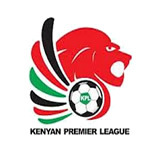 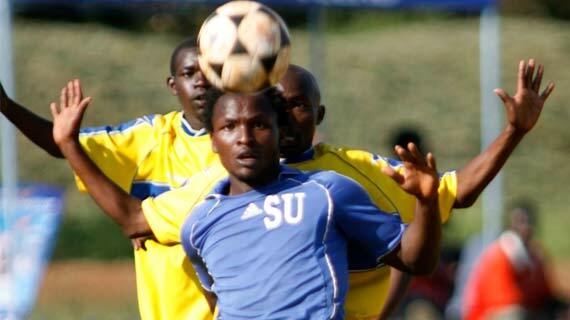 Former Kenya Cup Champions Sofapaka FC on Sunday walloped Mombasa based Vimbwanga FC 8-0 in a one sided Gotv Shield Match at the Mbaraki stadium in Mombasa. 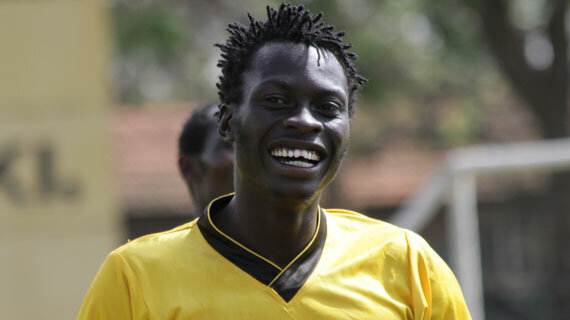 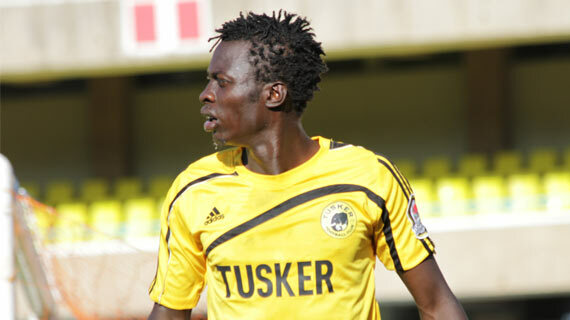 Substitute Victor Ali Abondo was the toast for Tusker FC on Sunday scoring the winning goal in the dying minutes of their GOTV Shield Cup match against Western Stima. 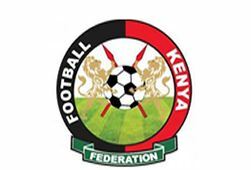 The draw for the second round of the 2014 Gotv soccer challenge will be held on Thursday morning in Nairobi at the Nyayo stadium starting 10:30am. 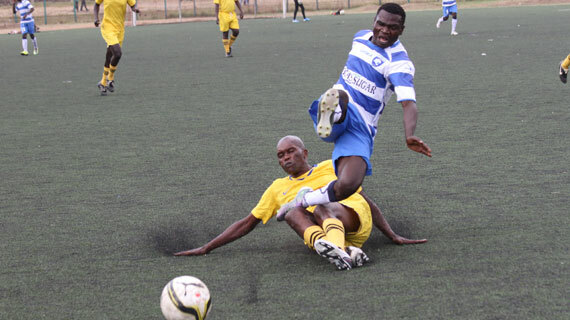 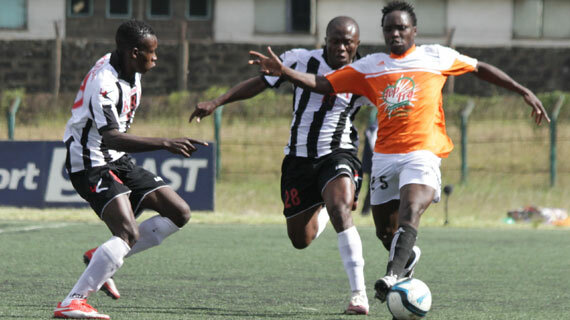 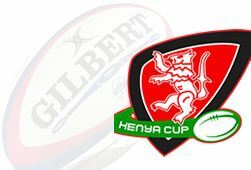 Intercity began their campaign for the GOTV- Shield cup in style by routing a hapless and disjointed Real Talent 8-0 in a lop-side duel at the Ruaraka grounds.